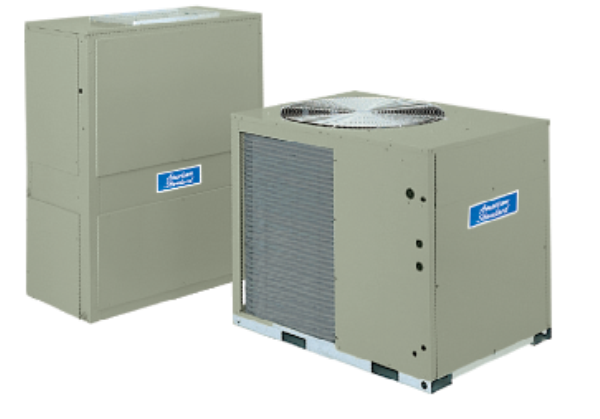 If you are looking for commercial air conditioning service in the Columbus area with highly trained and experienced technicians who can get your air conditioning unit back up and running as quickly as possible schedule an appointment with Dubas Refrigeration. When you schedule Commercial Air Conditioning Service with Dubas Refrigeration, a thorough inspection will be conducted. Your commercial technician will check the systems components, verify the refrigerant levels, complete a system diagnostics check, and make sure that the system is running, as it should. If you are in the middle of a heat wave and your air conditioner breaks down, you need emergency service as soon as possible, and that is where Dubas Refrigeration comes in.The team of highly trained and professional technicians from Dubas Refrigeration is there to help you and your staff keep cool with prompt and reliable service. 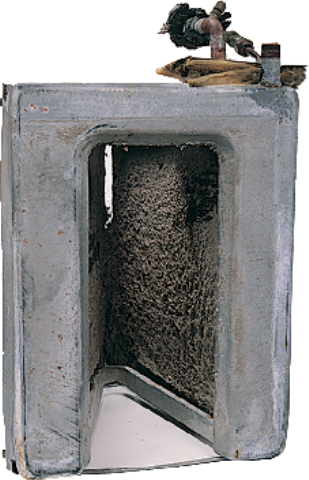 Older HVAC systems that are constantly breaking down may need to be replaced. Dubas Refrigeration will be able to determine if a repair is possible or if it would be more economical to replace the unit. Dubas Refrigeration will never try to sell you a new unit if the commercial air conditioning system that you own can be repaired. The team from Dubas Refrigeration will quickly diagnose every issue while addressing the problems so that you and your staff can get back to work. If you think you may need Commercial Air Conditioning Repair, call Dubas Refrigeration for a no obligation quote today.